At 6’6’’ and 290lbs, Bryan Clark would have seemed to have been the perfect size to have a lengthy, successful run in professional wrestling. Sure, he wrestled from 1989 to 2003, but along way Clark had many of missed opportunities. Clark got his first major exposure with the World Wrestling Federation in 1993 with a gimmick named Adam Bomb. The character was someone who had survived the Three Mile Island nuclear meltdown and thus had green eyes and an overly red tongue. For most of 1993, Bomb would compete in singles matches and didn’t have any major storylines. I remember watching Bomb’s squash matches and being impressed with his agility. He had power moves but he had no problem coming off the top rope like the Undertaker and later on Kane would do. He had a lot of talent and it was never executed correctly. By 1994, Bomb was losing to Earthquake in under a minute at WrestleMania X. By the summer, Bomb would turn into a baby face and had a program with former partner Kwang. In a short period of time, the fans got behind Bomb in a big way. According to Clark himself, he was to get a WWF Intercontinental Championship run in 1995. That never happened and he would leave the company in August. Bomb would have been a refreshing face to have in the upper mid-card scene for the company. For the most part, the company only had Bret Hart, Undertaker, Diesel and to a lesser extent Lex Luger as baby face talent that was over with the crowd. 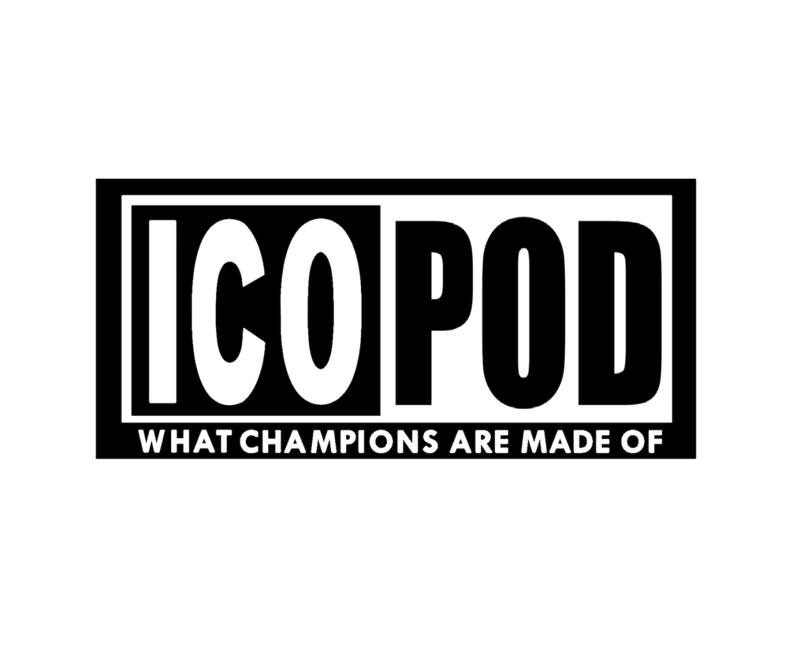 I have been thinking of a time when Bomb could have won the WWF IC Championship, and I remember when Shawn Michaels took the belt from Jeff Jarrett in the summer of 1995. Michaels didn’t really need the championship at the time. He was above the strap at that point. Adam Bomb pinning a hated heel like Jeff Jarrett would have been a good start to push Bomb up the card. Instead, the Kliq continued to dominate the upper card scene while a talented guy like Adam Bomb left the company. 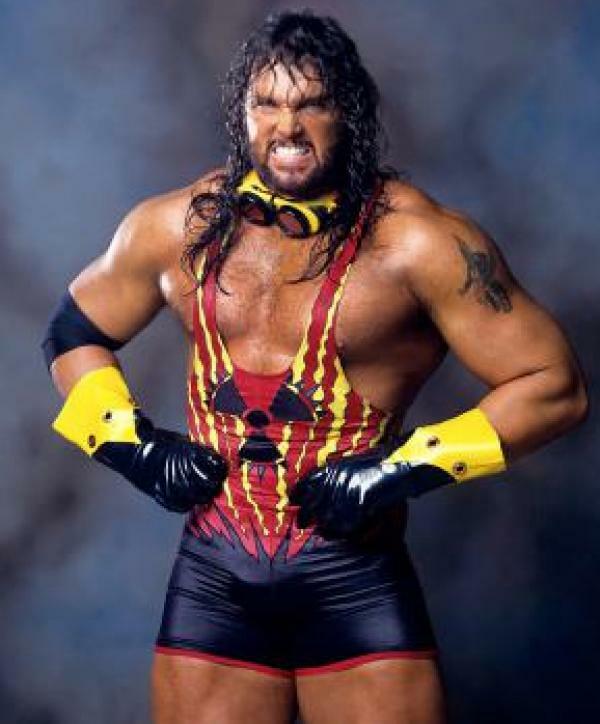 He would resurface as Wrath in World Championship Wrestling teaming with Mortis, better known as Kanyon. From the spring of 1997 to early 1998 they were one of the most underrated tag teams in the company. They worked extremely well together and their double team moves were quite impressive. However, considering the amount of “star power” the company had, it was never likely they would win the WCW World Tag Team Championships. After an injury sidelined Wrath, he would return in late 1998 still with the Wrath name but he ditched the Mortal Kombat gimmick. He was much more muscular and dominated WCW television for a couple of months. It’s not ridiculous to say it was looking like he was getting a Goldberg type of push. The fans were eating up everything he was offering and his finishing move The Meltdown was completely over with the fans. As WCW was getting closer to Starrcade, Wrath’s momentum was stopped when Kevin Nash pinned him on Nitro to put a feather in his cap. The idea was that Nash could beat undefeated wrestlers and Wrath was the only other undefeated guy on the roster. In my opinion, Wrath could have been a huge name for the company. At that point, WCW really needed some fresh main event guys. Sure, they had Goldberg in that role, but the old-timers still outweighed any young guys. And, I suppose Clark wasn’t exactly “young” in age, but he was young in terms of exposure and feuding with top talent. Clark would get some success by teaming with Brian Adams in 2000 as they would be known as Kronik. 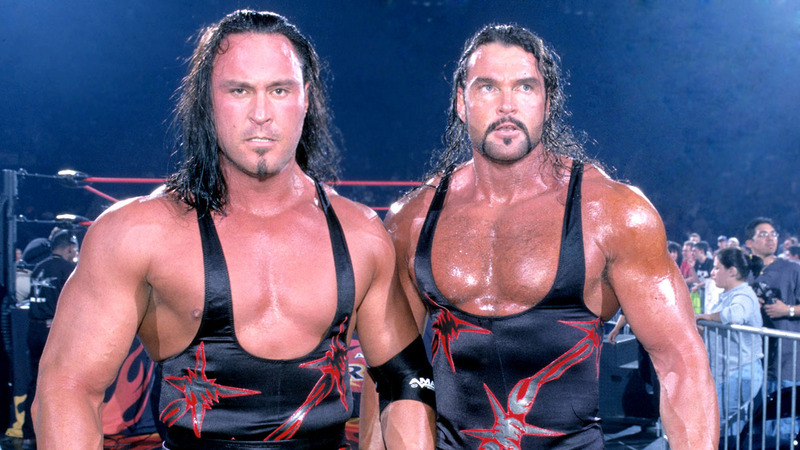 The team was rather similar to the popular APA tag team that was competing in the WWF at the same time. There are countless examples of poorly handled talent, but Bryan Clark has got to be up there. WCW had the opportunity to make some serious money with Wrath being undefeated and a match with an undefeated monster in Goldberg would have likely made the company some serious money if handled correctly. Did you see Bryan Clark as a money maker or did he achieve as much as he could? Definitely think Bryan Clark could have achieved more. The crowd always seemed to like him whether as Adam Bomb, Wrath or as a part of KroniK. His injuries probably didn’t help him much but neither WCW or WWF seemed altogether fired up about getting him a title. My favorite thing that WCW did was when Kronik was actually doing very well for themselves, and then they had Goldberg beat them single handedly, in less than 6 minutes. Boy, if you’re trying to turn a team that’s catching on into a draw, have them get beat by one man. That’s what the NWA did with the Road Warriors. Right?